Create your own online shop, personal blog, do task from your school, or just to publish yourself to the internet is never been easier nowadays. Wapsite/Mobile site or blog builder service term is refers to how we can easily build our own website or blog in a few easy steps without any need of programming skill knowledge from any device, even if it is an old mobile phone like Java or Symbian. Well, I also started my website programming / blogging journey 4 years ago as a mobile blogger / wapmaster. Wapmaster is a term to describe a person who manage an internet site from his/her mobile phone. In my country Indonesia, Wapmaster term also known as "Wapper". I still remember the first time I started my blogging journey from mywapblog.com, the free mobile blogging service. Too bad MyWapBlog only last for around 5 years before the owner decide to stop the service. 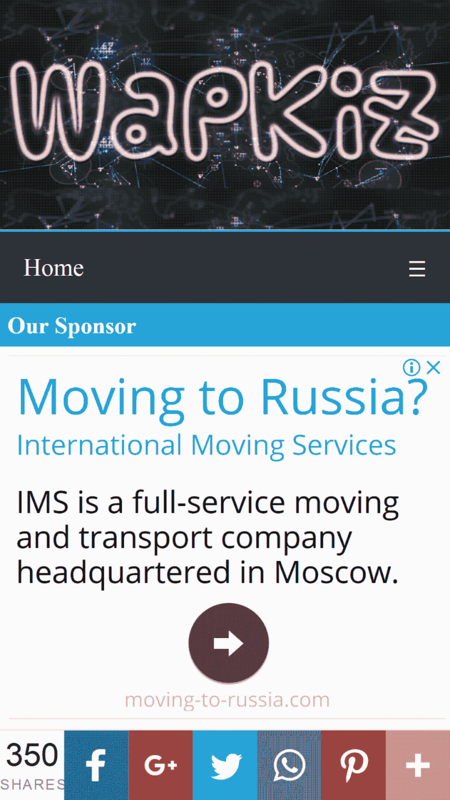 Then since then, I start my journey as a wapmaster using various mobile site builder services like wen.ru, wapka, and xtgem. 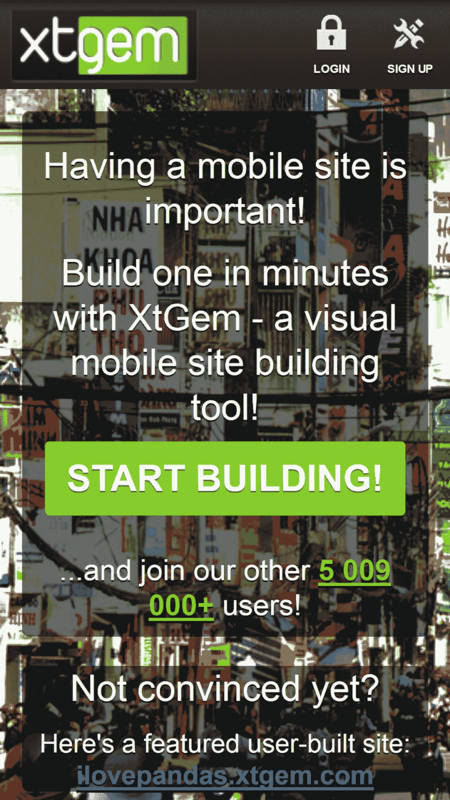 Xtgem is the best free mobile site builder service you will find out of all services. What make it the best? The answer is: Freedom. If you are a noob to web programming code, you can easily use xtgem. If you are an advanced user to web programming code like HTML, CSS, etc, then you can build an advanced websites using xtgem. Xtgem also has numerous modules ready to be launched on your xtgem site like Blog, Forum, Chat, etc. The most interesting thing from Xtgem is that this service has its own server side scripting language that allow us build a dynamic website called "XtScript". Wapka is well known for its file storage functionality. Every user can upload files to Wapka up to 100 MB limit. So if you are planning to create a download site like application download site, Wapka is the best choice. Although for me, the file storage functionality on Wapka is not reliable anymore as there are lots of files are missing on my Wapka sites. Like Xtgem, Wapka also capable for launching different modules on our Wapka site like Blog, Forum, etc. Different from Xtgem which are using user Xtgem account in its modules (Blog, Forum, etc), Wapka has independent user account in the site modules. 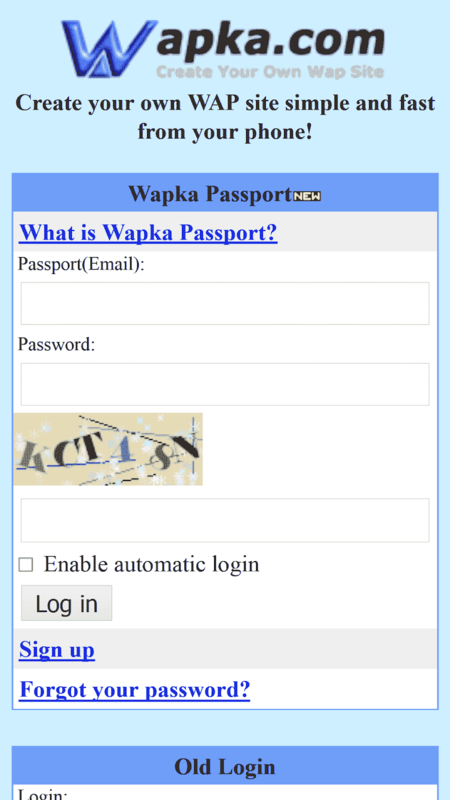 So your visitor can register an account in your Wapka site, e.g. if you are creating a Forum. Missing mywapblog as a nice and easy mobile blogging service? Then must try using the Wapblod.id. Even the name is almost same eh? 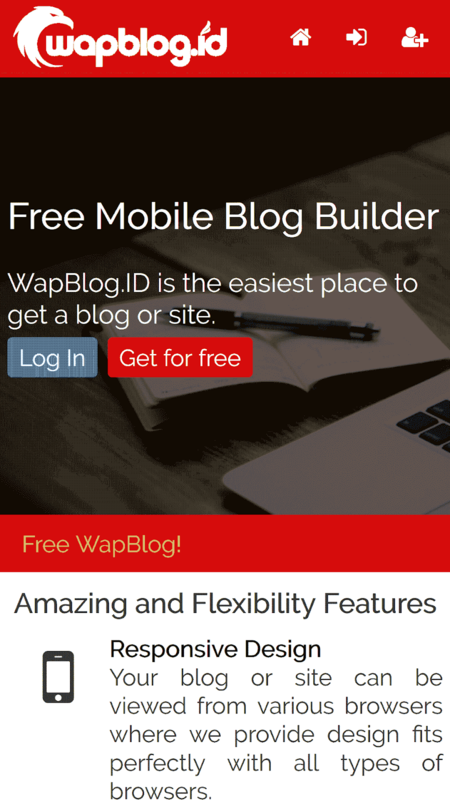 Wapblog is a free mobile blogging service that allow us to blog anywhere directly on any devices, even if you only have an old mobile phone. This blogging service are came from my country, Indonesia. Formerly was introduced as indowapblog.com, this free blogging service then changed its name to wapblog.id and its appearance to a new fresh look. As a junior blogging service following the path of mywapblog, wapblog is also packed with powerful features such as template engine system. Wapblog has an easy to understand template engine system using its own template tags that allow us to create and define our own blog template. Wapblog is as easy as Mywapblog when it comes to usage, but it's also as powerful as Blogger when it comes to blog customization. Create a free advanced wapsite with numerous modules. You can create blog, forum, file download site, etc. Comments (0) in "Best Free Services to Create Your Own Website/Blog Easily from Your Mobile Device"